Let’s paint a picture of the future that involves robots helping your lovely nana or grandpapa around the house, reminding them to take any of their medications, proposing walks and exercise, and monitoring their vital signs to make sure all is well. Would you buy into this? I’m sure most of us would agree that this sounds like a great invention and would buy into this easy to use contraption because the health and well-being of our grandmas, grandpas, and all elderly citizens is just as important as our own personal health. That’s exactly what EU-funded researchers have developed, a very customizable robot companion that can assist and offer support to the older generation currently promoted throughout Europe. This new addition to the family is a mobile wheeled semi-humanoid figure according to ScienceDaily. 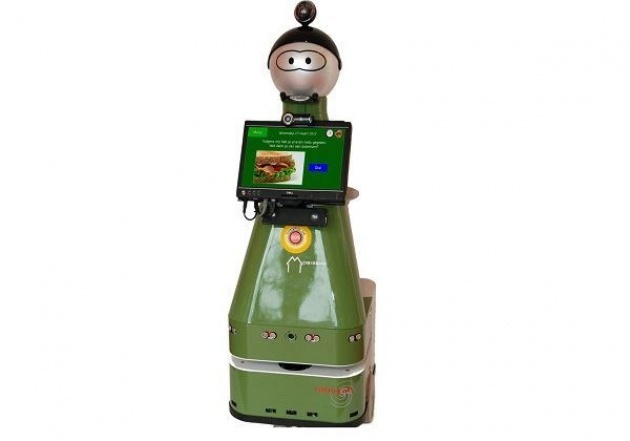 This friendly humanoid robot is full of cameras, sensors, audio and a touch screen interface. All of this equipment will assist the elderly generation by reminding them to take their medicine as well as suggest walks and visits to friends if they have not been out in a long time. Ideally, the system can also include smart clothing to monitor vital signs of your nana or grandpa for their health and safety with alert emergency services in case something is possibly wrong. The EU-funded project known as MOBISERV is dedicated to providing an intelligent home environment for older individuals in terms of health, nutrition, and personal well-being. The countries that are currently grabbing this project by the bull horns are Finland, France, Greece, the UK, Italy, Switzerland and the Netherlands; that’s great to hear. 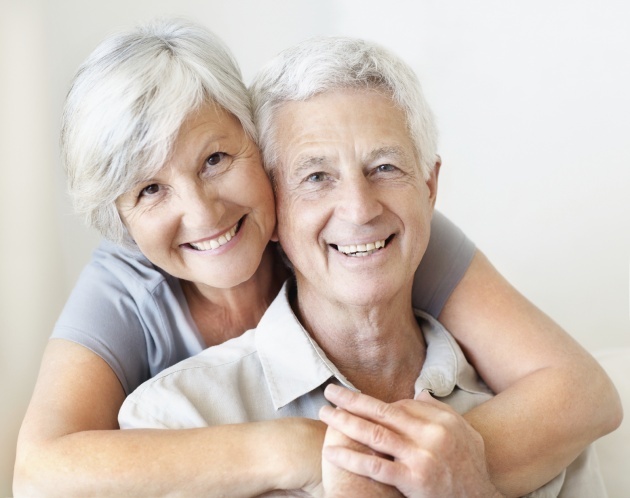 This project is very important for the elderly considering the projected statistics that state the number of people aged 65 and older will practically double by 2060 to 29.5% of the population and those aged 80 and over is expected to triple in numbers. So next time you’re thinking of looking for a care-taker for your elderly family member, consider one of these humanoid helpers as they are the future and are expected to expand into every home throughout Europe within the next couple of years. Keep a lookout for these friendly helpers arriving on your neighbors doorstep.